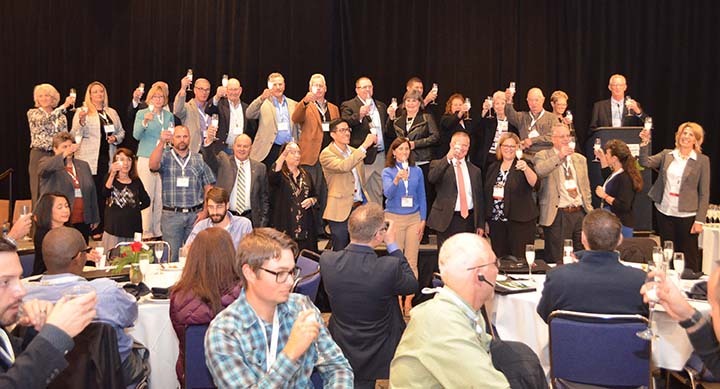 This group of leaders lead the toast with milk celebrating the 20th anniversary of CDQAP during luncheon at the California Dairy Sustainability Summit on Nov. 27 in Sacramento. In honor of the 20th anniversary of the California Dairy Quality Assurance Program (CDQAP), the California Dairy Research Foundation (CDRF) released a new document highlighting the impact that CDQAP has had on the environment and California dairy. In 1996 the California Farm Bureau Federation (CFBF) organized the first steering committee focused on California-specific dairy quality assurance. Just two years later, the committee of dairy producers, government agency representatives, industry leaders, and university specialists would formally partner to create the California Dairy Quality Assurance Program (CDQAP), meant to ensure high-quality milk production and continuous improvement in environmental stewardship from California’s dairy producers. 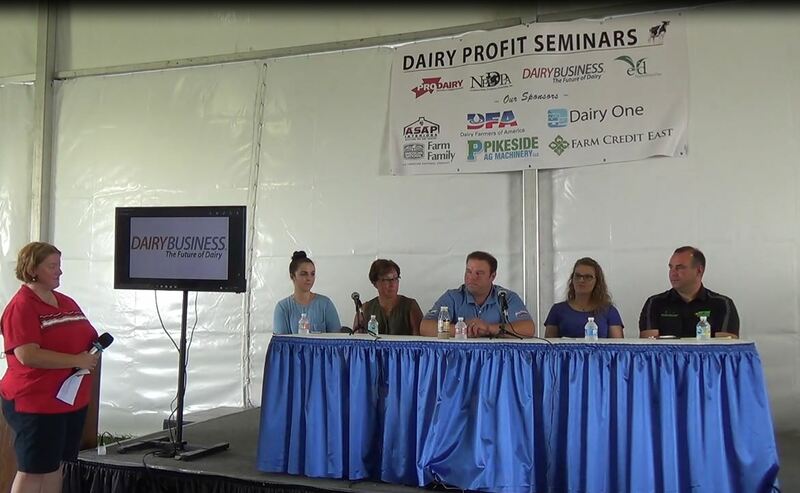 For two decades the California dairy industry has provided base-line funding as well as logistic and outreach support; it is the longest-running, successful dairy continuing education program in the country. Every state and federal agency having significant regulatory responsibility for dairies has participated in the CDQAP process, including state and regional water boards, air districts, and the state and federal departments of agriculture, to name just a few. 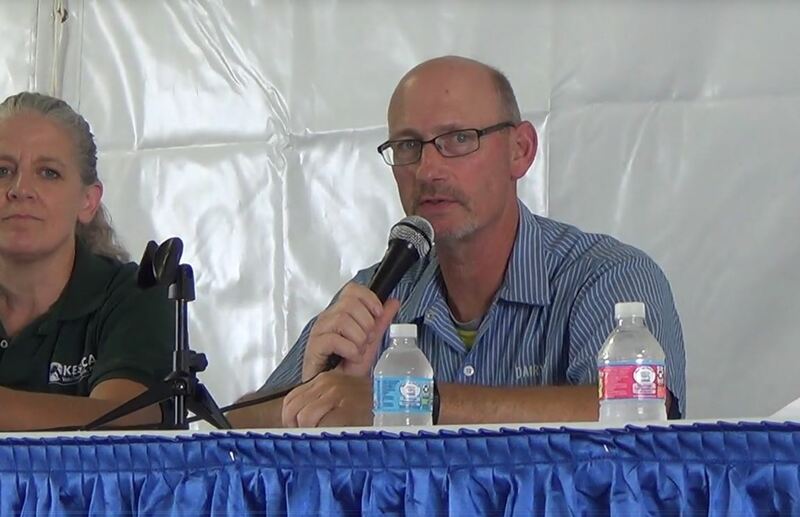 The University of California, Davis, Department of Animal Science and School of Veterinary Medicine experts lead education modules, ensuring that the best science-based outreach is available to dairy producers, processors and allied industry. Since 2000, the first year CDQAP certification was awarded, there has been a 70-fold increase in the number of California dairies that are certified as environmental stewards. 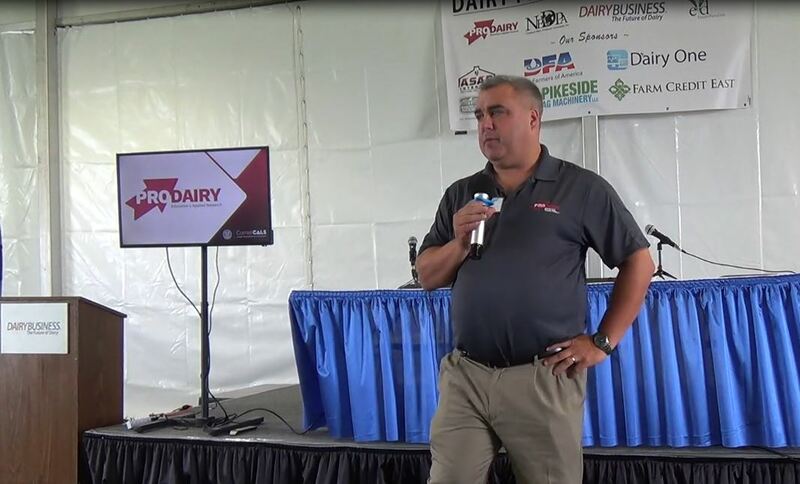 CDQAP certified dairies better understand environmental requirements and best management practice options and perform better in regulatory compliance inspections. CDQAP certified dairies also receive a 50% discount in annual permit fees, allowing certified producers to invest elsewhere in their operations. In 2007, the program received the Governor’s Environmental and Economic Leadership Award, California’s highest and most prestigious environmental honor. With nearly 800 of California dairies certified as leaders in environmental stewardship, consumers can rest easy knowing that their dairy comes from farms that diligently work to reduce their environmental impact and demonstrate the best animal care practices. For more information about the CDQAP and to view the new infographic, visit www.cdqap.org. 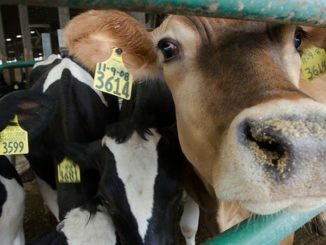 CA: It’s Past Time, But Not Too Late, for a New Approach to Dairy Economics in the U.S.